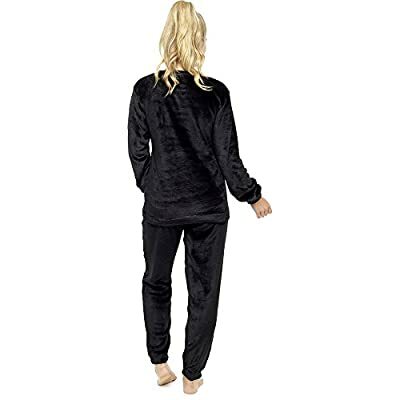 You will love and live in these luxury pyjamas /lounge wear set. It will provide you ultimate comfort, coziness, and warmth. Can also make a perfect gift for any occasion, for any lady, for any age.